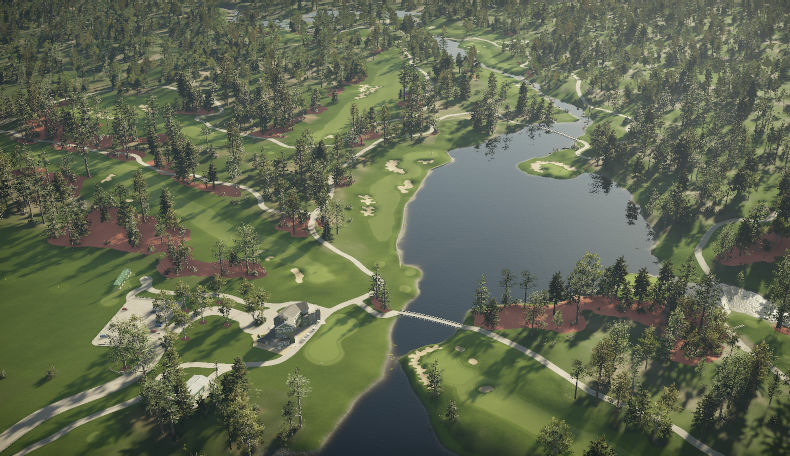 Apache Creek winner of the 2015 HB Official Design Contest. 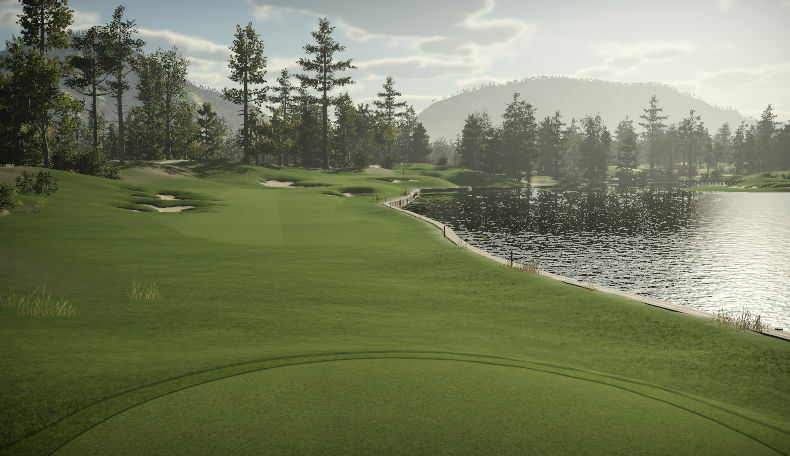 7127 yards routed around Apache Creek providing and enjoyable and relaxing round of golf for all skill levels. Pablo said "Well finished course, not overly long, but very strategic. Everything is right in place" Merace said "Played the course last night and agree with you in that it is a beautiful 18 hole course. 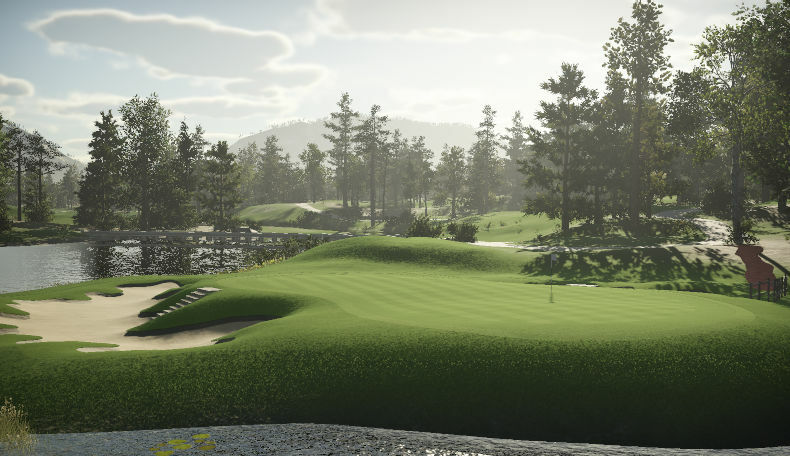 Very realistic looking and playing course. I gave it a 10 and added it to my favorites"